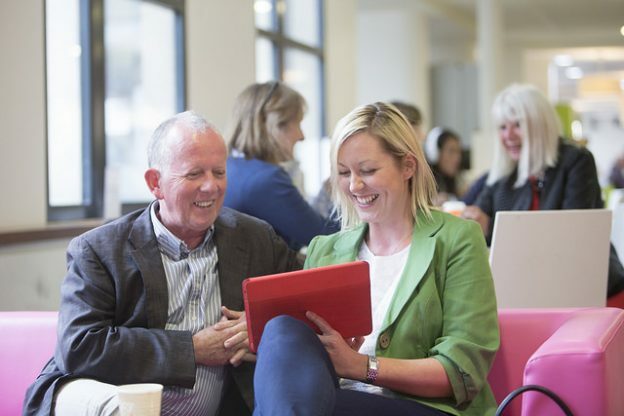 This entry was posted in News and tagged bus tickets, changes to bus fares, stagecoach on April 16, 2019 by Miriam Sandiford. 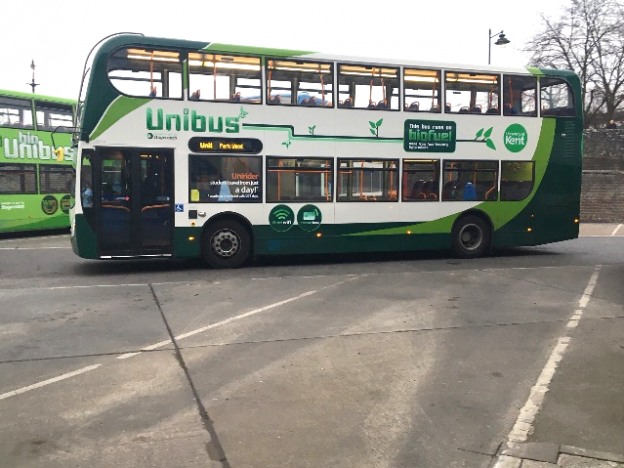 Have you spotted the new Unibus design yet? The buses are gradually being updated to the new design with the first buses now on the road. 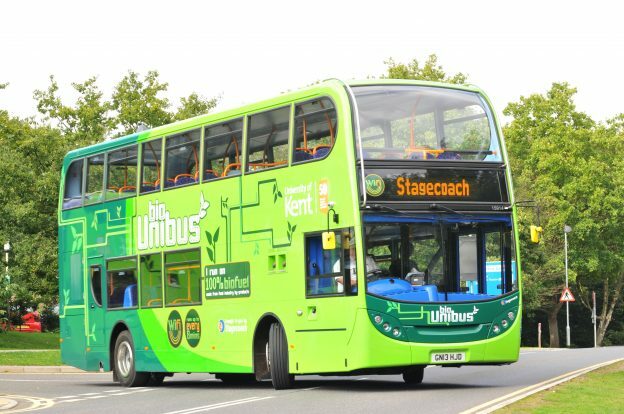 The green Unibuses were first introduced in September 2013. 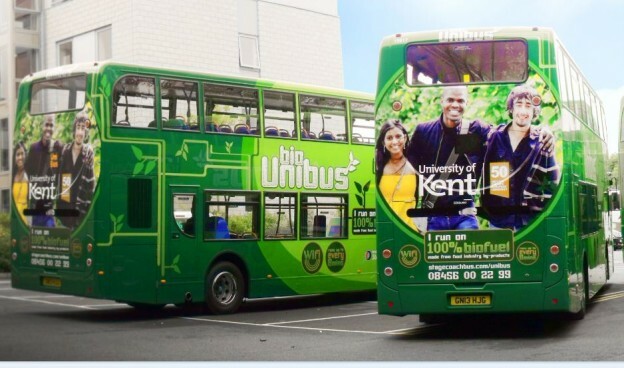 The Unibuses run on biofuel, which is a sustainable fuel manufactured from used cooking oil and waste fat sourced from the UK food industry. 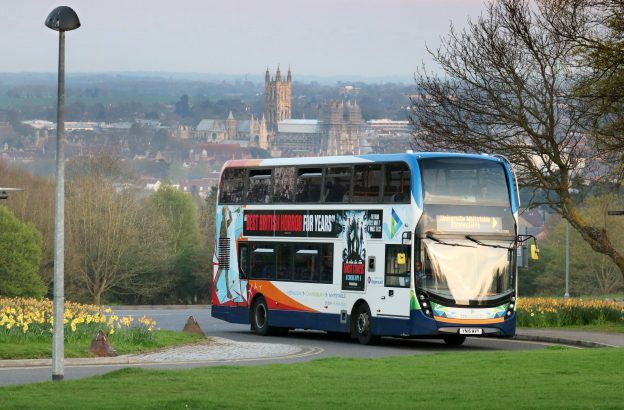 This entry was posted in News and tagged biofuel, bus livery, new design, stagecoach, unibus on March 4, 2019 by Miriam Sandiford. This entry was posted in News and tagged bus pass, stagecoach on August 6, 2018 by Miriam Sandiford.